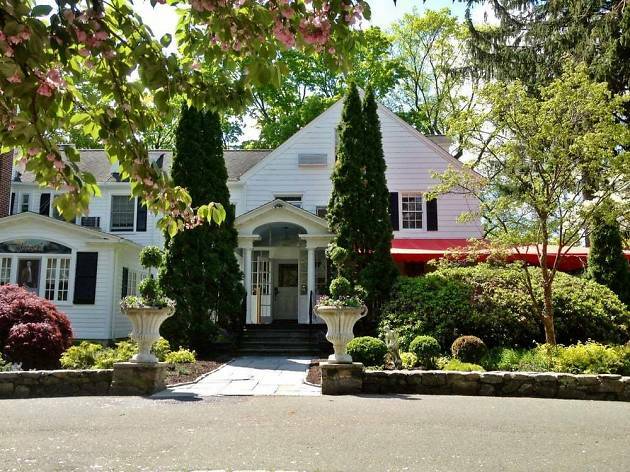 When you think about a getaway, Connecticut may not be the first destination that comes to mind. 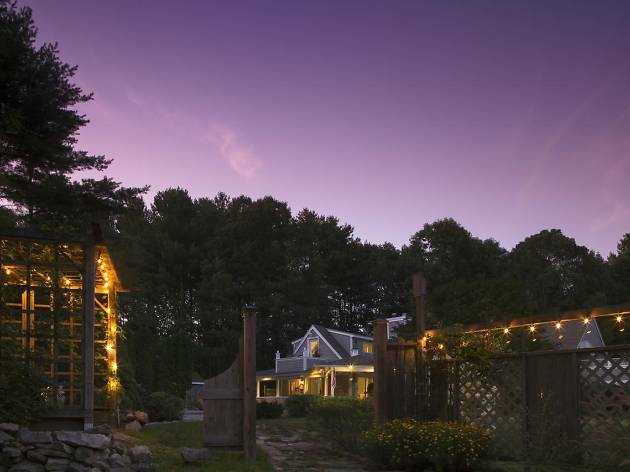 However, with its expansive coastline, proximity to major cities like New York and Boston, and an abundance of local charm, a getaway to the Nutmeg State may be exactly what you need. There’s plenty to do too, from visiting a museum filled with ancient ships in Mystic to exploring the hallowed halls of Yale University, hiking exhilarating waterfalls or walking in the footsteps of Mark Twain. 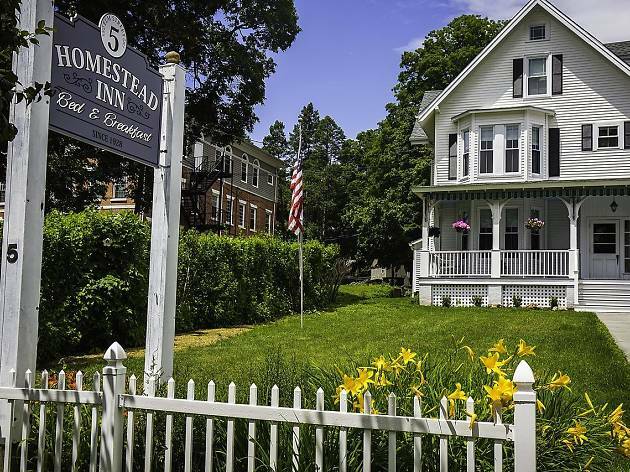 Lodgings too span a wide range; from food-centric historic inns to quirky cottages, and stately waterfront hotels, there’s a place for every taste and budget. They take in a fun choice array of lodgings, from ‘chambers’ to a helicopter, by way of centuries-old small inns, luxe hotels offering yacht excursions and boutique B&Bs. 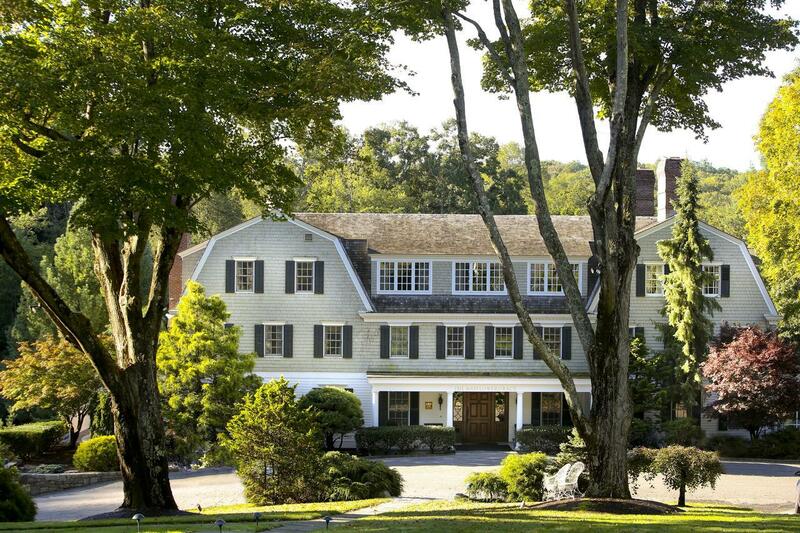 Whether you prefer the tranquility of a wooded hideaway, beachside bliss, or staying in the lap of luxury, here are the best hotels this southern New England state has to offer. 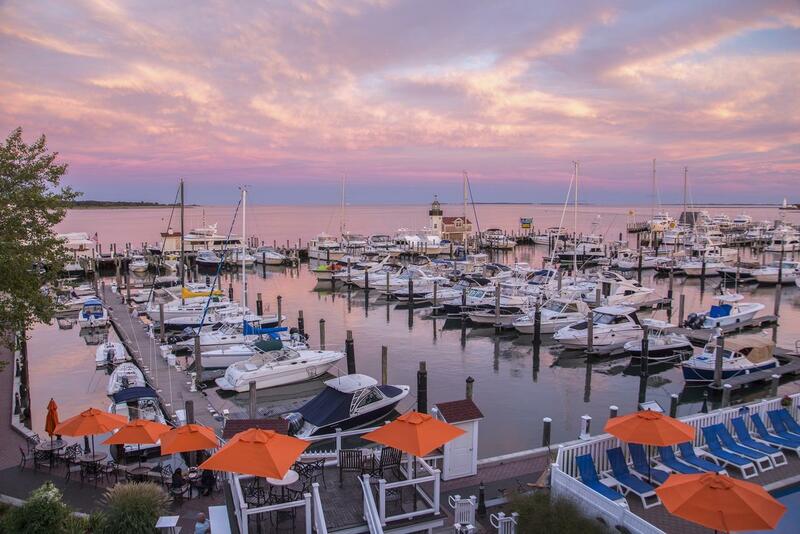 From its waterfront location in the adorable town of Old Saybrook (the birthplace of Yale University), to its AAA Four Diamond rating, and incredible restaurant, Fresh Salt, the Saybrook Point Inn is a true Connecticut gem. 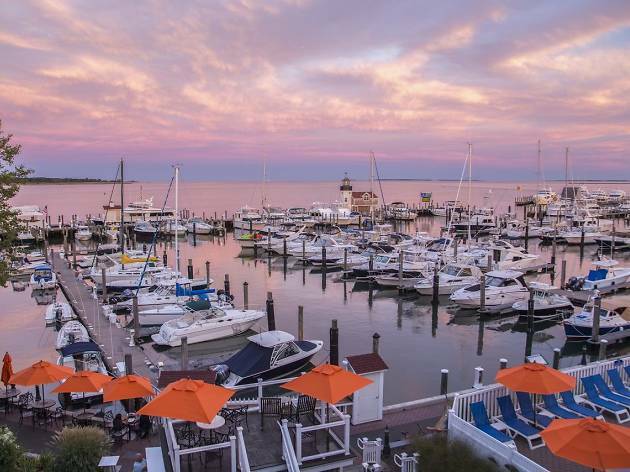 In addition to the rooms and suites of the main inn, there are two quaint guesthouses, as well as a dockside lighthouse suite that offers unobstructed views of the Long Island Sound and Connecticut River. The inn also has a heated, outdoor saltwater pool open year-round, as well as an indoor pool, and a spacious day spa and fitness center. 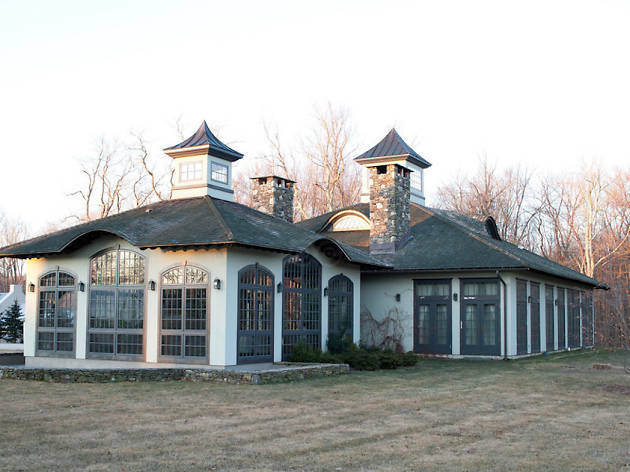 Winvian Farm is truly one of a kind, featuring as it does 19 unique and quirky cottages whose interiors incorporate all manner of strange habitats and even vehicles – among them a treehouse, a library, and even a restored Sikorsky helicopter. Whichever you choose for your base, you’ll get a Bose stereo systems, bikes, a patio or screened porch, Nespresso machine, Harney & Sons Fine Tea, access to a seasonal pool and spa, and a farm-fresh breakfast served in an 18th-century dining room. 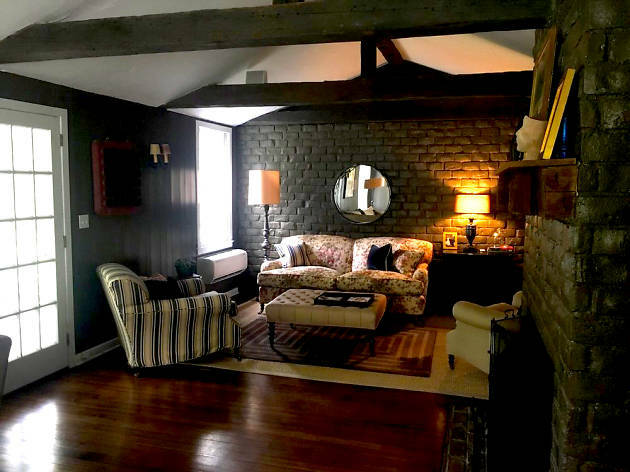 It’s all tucked away in the sleepy town of Morris in Litchfield County, sprawling across 113 acres, and some cottages are dog-friendly. One of the great things about visiting New England is the chance to see some of the USA’s oldest landmarks. The Inn at Kent Falls has been an inn since the 1700s, but has been carefully updated to accommodate 21-century travelers. It’s frequently been voted the best bed and breakfast in Connecticut, and though it’s best enjoyed in the summertime for its outdoor pool and lush surrounding gardens, the warm period furniture, candlelit fireplaces, frette linens, Aveda bath products, and a sumptuous breakfast make it worth a visit any time of the year. It should come as no surprise that the Homestead Inn, located in the heart of Connecticut’s ritziest town, Greenwich, is filled with impeccable touches of luxury, from the Fili d’oro bed linens sourced from Italy, to the Bvlgari amenities, and lush bathrobes, as well as a highly-rated contemporary French restaurant, led by Thomas Henkelmann. Chef Henkelmann is the recipient of several coveted titles, including Grand Chef, from Relais & Châteaux, and a 4-star rating from the New York Times. 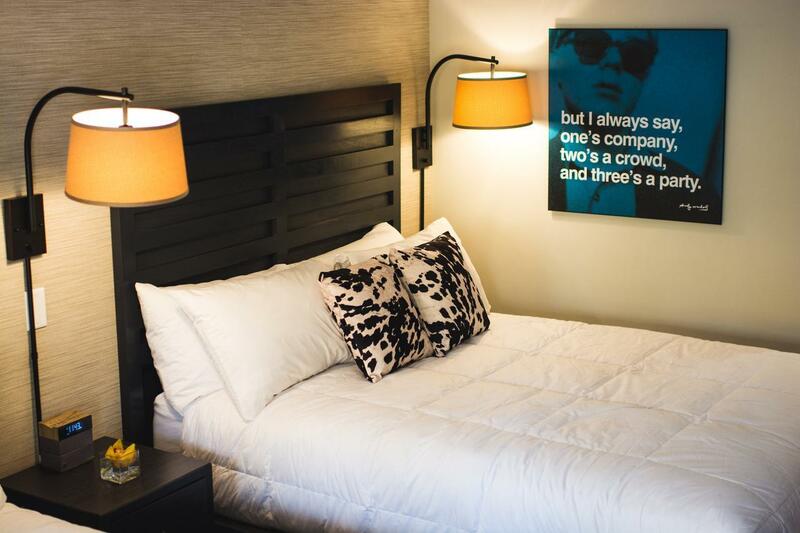 Each of the inn’s rooms, called ‘chambers’, are slightly different in their design, and are also pet-friendly. There’s a common misconception that a hotel must be high-end to be highly rated; not so at Hotel Hi-Ho. 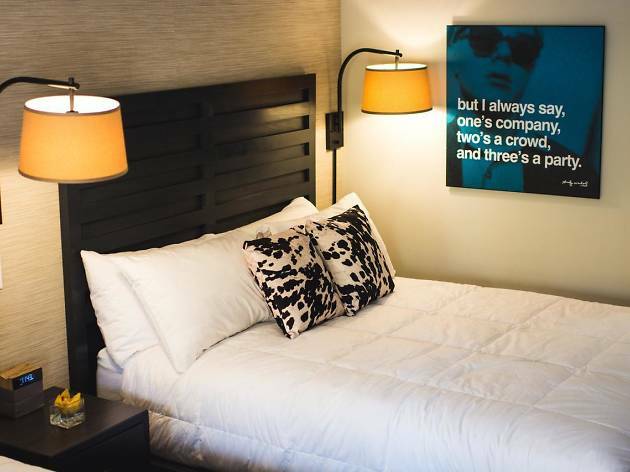 Housed in the Old Merritt Parkway Motor Inn, the 40­room hotel has undergone major renovation since its 1960s heyday, but still retains the streamlined mid-century charm of its past – and the iconic neon sign. Rooms are outfitted with Nespresso machines and PAYA Organics bath products, while on-site restaurant Barcelona offers Spanish tapas and is a firm favorite with locals. With rooms coming in at under $100 a night, it’s a great option for budget-conscious travelers who want a touch of luxury without the attendant price tag. 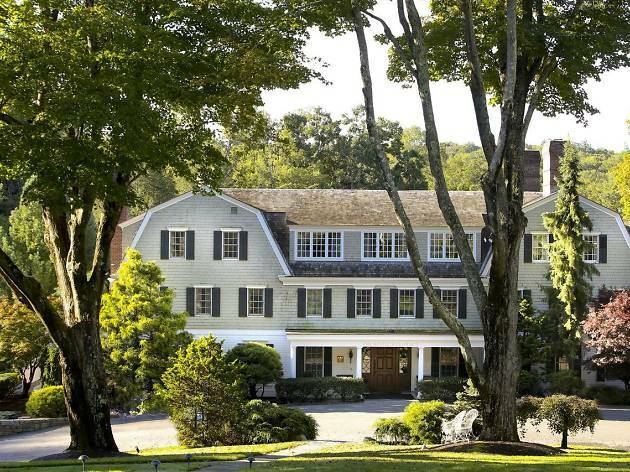 The most famous inn in Connecticut is, unfortunately, fictional, but you can visit the place where Gilmore Girls showrunner Amy Sherman Palladino was inspired to create the series. 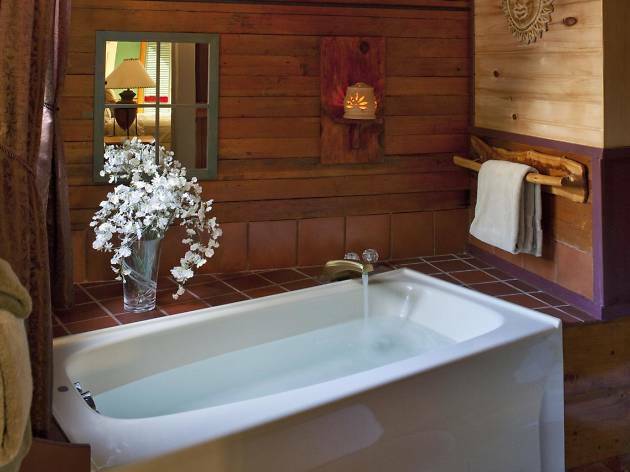 Situated on a stunning 58 acres in the tiny northwestern town of Washington, this AAA Four Diamond inn has just 30 rooms, and offers a wide range of pampering massages, facials, and body treatments in its gorgeous spa. Most notably, it connects with the community and surrounding areas via its Bespoke by Grace experiences, which include activities like a guided hike, gourmet picnic, or a chef-led presentation of Connecticut’s local bounty. 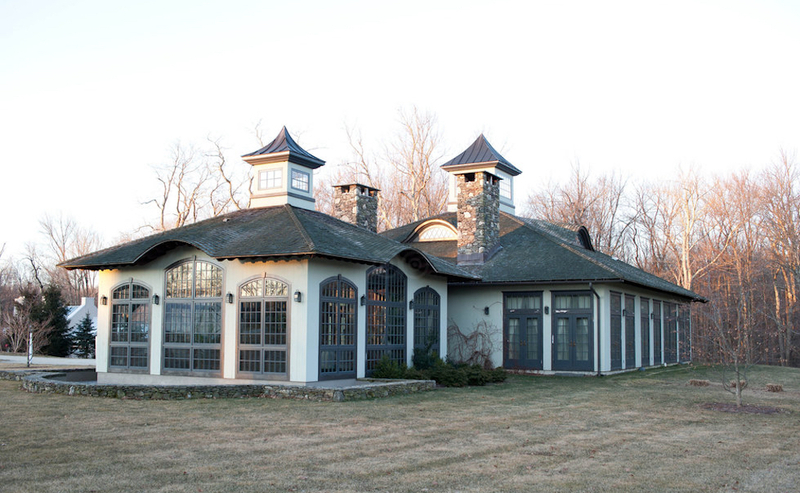 The Delamar is the place to be seen in Fairfield County. 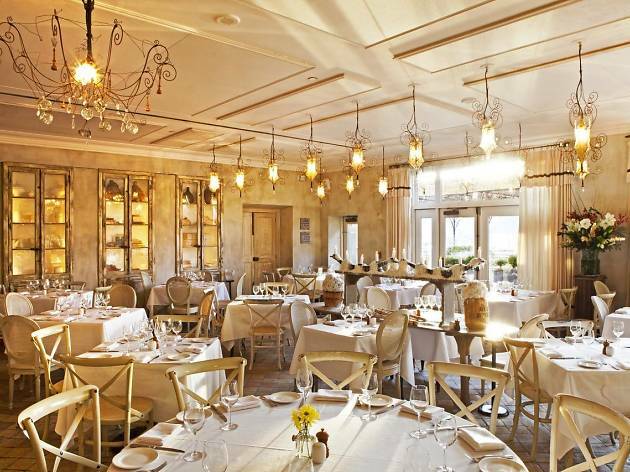 Locals have long visited this luxury hotel on Greenwich Harbor for a staycation or to enjoy a gourmet dockside meal at southern French restaurant l’escale. The hotel is also just steps away from the Greenwich Metro North train station, making it a perfect location for eco-conscious travelers coming from New York City by public transport. Many of the 82 European-styled rooms have balconies overlooking the water, and if you want to take to the sea, you can book a yacht or pontoon excursion that cruises the around the harbor. It’s an unfortunate reality that many hotels focus on their room quality but treat the cuisine as an afterthought. This is definitely not the case at the 80-year-old Roger Sherman Inn. 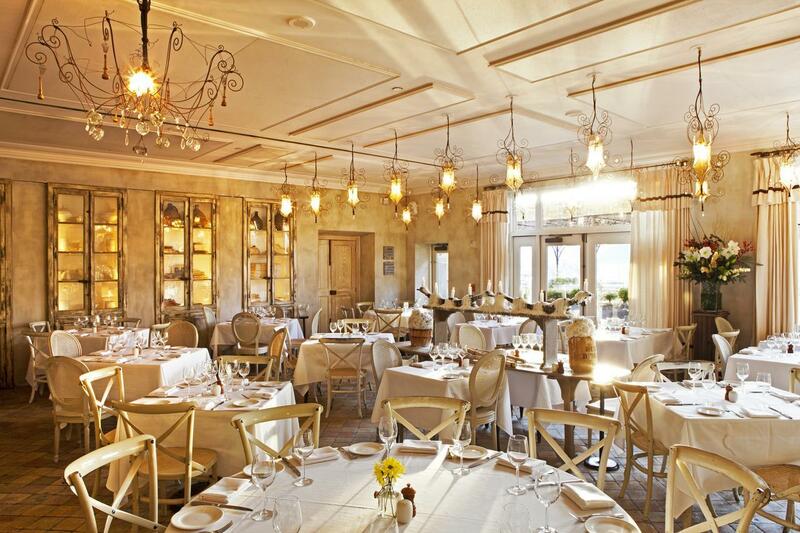 Helmed by Chef Francois Kwaku-Dongo, a 2008 contestant, Iron Chef James Beard nominee, and former executive chef of Wolfgang Puck’s famed restaurant, Spago, the inn’s tavern menu focuses on seasonally-inspired dishes utilizing locally-sourced ingredients. 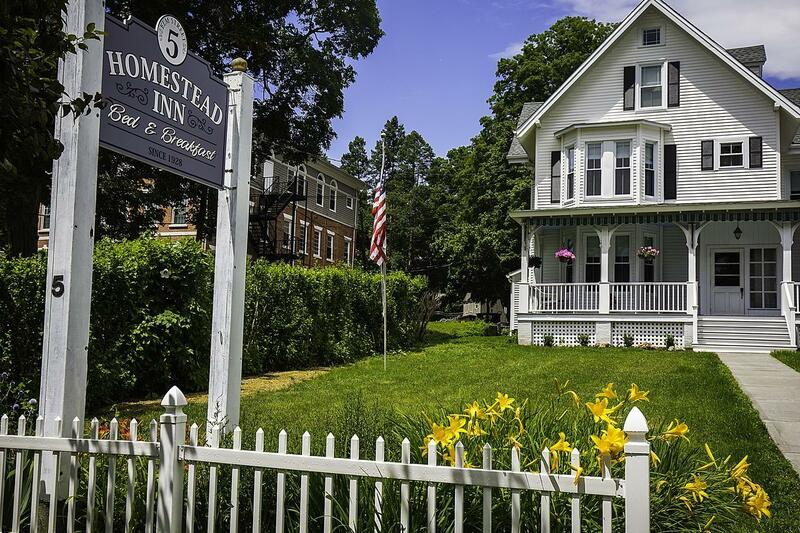 The 17 guest rooms are not to be sniffed at either; all were recently renovated and are outfitted in classic New England style with large, comfortable beds swathed in crisp white linens. New Haven is known for being the food capital of Connecticut, but it’s surprisingly lacking in great accommodation. 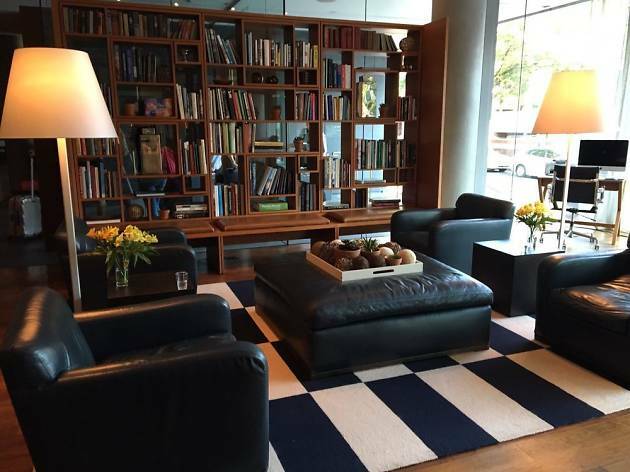 Fortunately, the Study at Yale, a bespoke hotel just steps away from Yale’s campus, delivers the goods. Staying true to its name, The Study features a comfortable leather chair and reading lamp in each of its 124 guest rooms and suites, and has been known to host weary Yalies looking for a quiet space to cram for their exams. On-site restaurant Heirloom offers spectacular views of the city, and frequently hosts local authors, artists, and musicians for book readings, signings, and performances. 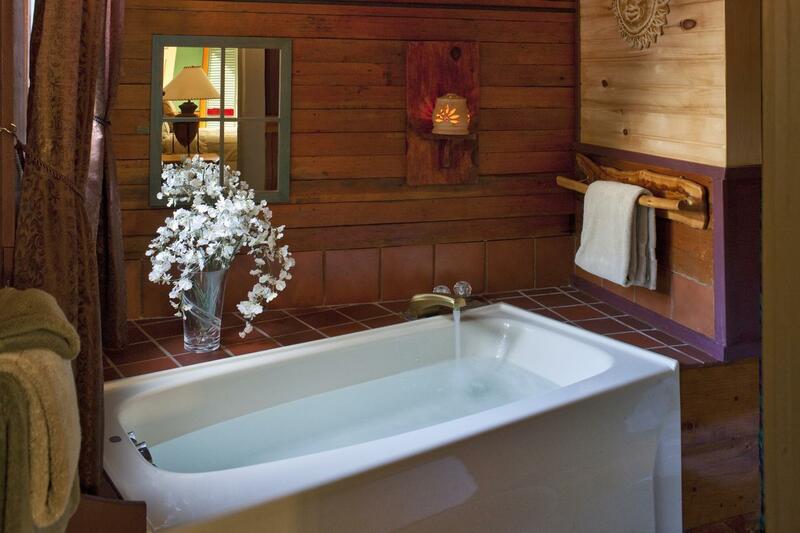 This boutique bed and breakfast offers just six rooms, and is highly rated by its guests. 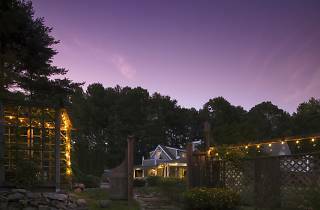 Boasting Connecticut’s Green Lodging certification it’s a great option for wellness travelers and caters to a wide range of dietary preferences, including vegan, vegetarian, and gluten-free; all bathrooms feature organic products too. For lovers of the great outdoors, there are miles of hiking trails to explore with bonfire pits and hammocks strategically placed for the odd rest stop. Location’s great too; it’s just short drive away from Mystic as well as the casinos at Foxwoods and Mohegan Sun, but feels like miles away from the crowds.